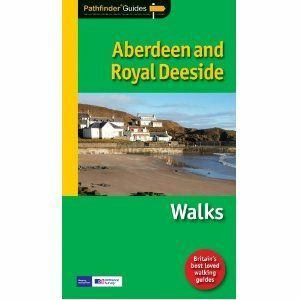 This Pathfinder guide covers the part of north east Scotland that lies between the Cairngorms and the sea - a region of varying landscapes, which includes Aberdeen, the 'Granite City', Scotland's third largest metropolis and the beautiful countryside around Balmoral. The area is rich in heritage and history, with regional highlights such as Elgin, Haddo House, Huntly and Crathes Castle featured among the 28 carefully-devised walks. Coastal, town, riverside, country park and hill routes are all incorporated, ensuring that local walkers and visitors alike will be able to make the most of this delightful and unspoilt region. 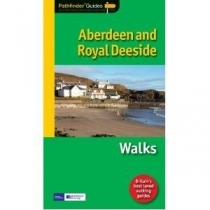 Each walk features an easy-to-follow route description, fascinating background and historical detail and recommendations for points of interest and highlights. The colour maps, specially supplied by the Ordnance Survey, are clearly detailed with the route and markers corresponding to the description in the text. With three grades of walk - easy, moderate and challenging.